You might have built before and not required a permit, but keep in mind that regulations change and differ from place to place. As a rule, anytime you are making structural changes you’ll need a permit to cover the work. Know what your building laws and bylaw codes are before you start planning your project. Trying to save money on a new vinyl deck is all well and good, but it could cost you in the long run. Disreputable contractors may try to save time and money by neglecting to apply for a building permit. Unless you want to potentially face fines and even have to tear down your new deck, check that a permit is in place before work begins. If you are at all unsure, contact your local building department to check. A building permit helps to ensure that your new vinyl deck is built according to the current building codes and may require an inspection before it’s signed off on. 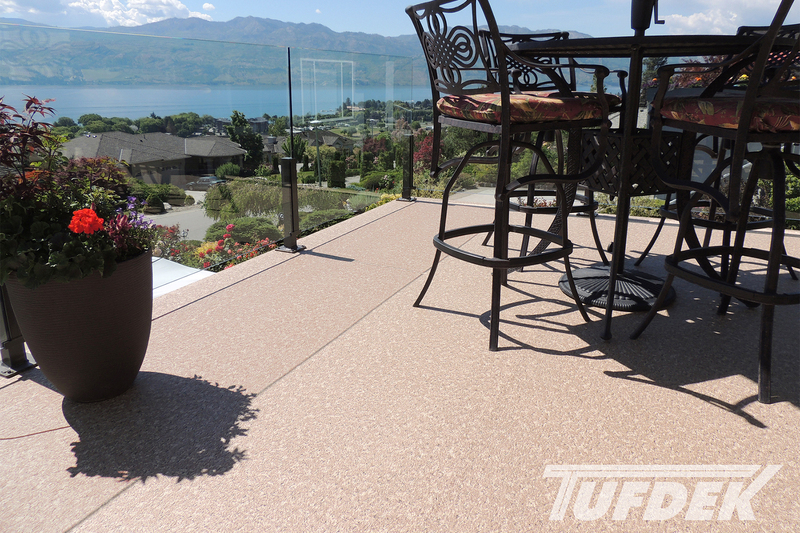 All this works in your favour – to provide you with a safe and secure vinyl deck surface. Additionally, decks that are built to current safety codes will undoubtable last long than ones that cut corners, to give you more out of your investment. Building a new vinyl deck is an investment, one that gives you a better outdoor space, as well as improving the value of your home. By ensuring your deck is built according to code, you’ll protect your investment, as well as ensuring that future owners inherit a safe deck and you don’t have any issues that would hinder a sale. 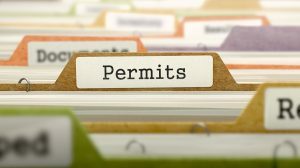 Regardless of the size of your deck, location, or time of construction, it’s vital to ensure that you have a permit – if one is required – and that you (or your contractor) understands local building codes. Not doing so could cost you time and money. 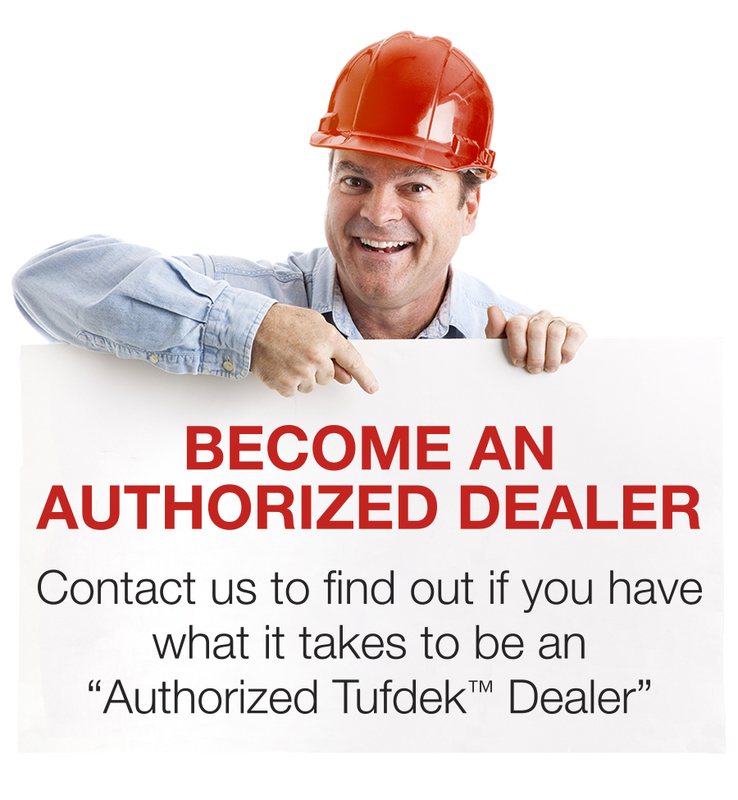 Have a professional vinyl deck contractor take a look at your plans and advise on your best course of action.